Keep your things safe and organised while promoting your business with these printed Vigour Sports Bags. Coming in a range of fun colours, you’re sure to find the best bags that will complement your branding. 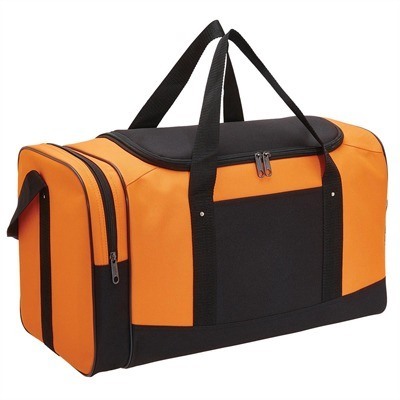 These bags are specially crafted of 600D polyester fabric and come with multiple compartments, shoulder strap, and carry handles.